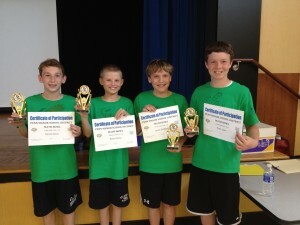 Sixth Grade Math Bowl Team Earns 2nd Place! 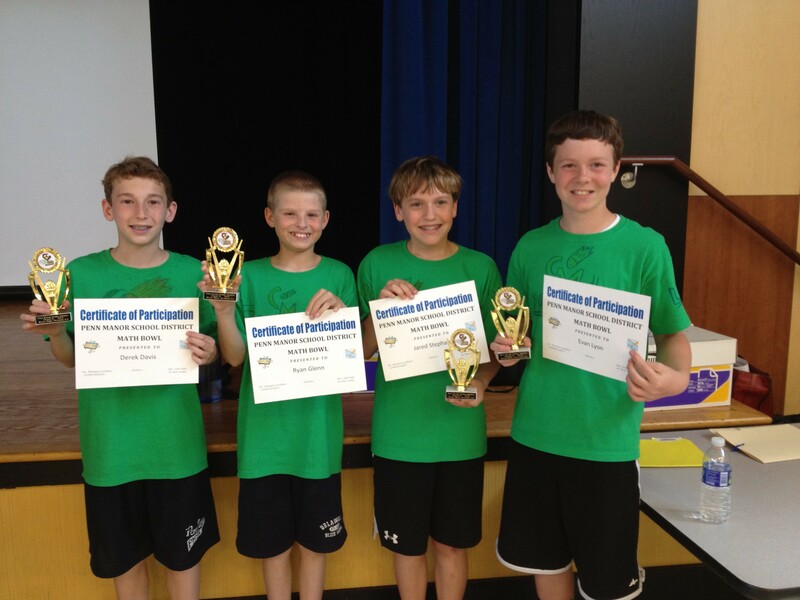 The sixth grade Math Bowl team recently wrapped up a tremendously successful season for the Central Manor Math Bowl teams. They captured second place, while taking on some really difficult questions! Derek, Ryan, Jared, Evan – We’re all proud of you!